We are a far cry from the 1800s and the so-called glory days of the British Empire, but sentimentality over ‘making Britain great again’ fuelled the British vote to exit the European Union (EU). Prime Minister Theresa May fashions the country’s new image as a ‘Global Britain’; one that is independent from its EU history and one that will see Britain becoming a global power in its own right. But recent developments – including her inability to secure a majority in Parliament needed to drive a ‘Hard Brexit’ deal – have cast doubt not only on Britain’s successful exit from the EU, but also its future role as a global leader. The Commonwealth is popularly associated with the Commonwealth Games and scholarships offered to citizens of member states. However, the Commonwealth Secretariat also coordinates cooperation in the political sphere through the Heads of Government meetings and implements socio-economic development initiatives in a select group of African, Caribbean and Pacific (ACP) countries. Beyond this there has been little to bind Britain’s former colonies. Britain’s renewed interest in the Commonwealth poses questions as to how it could cement it as a recognised unit in the international arena. In some cases, the relationship is more established than others. 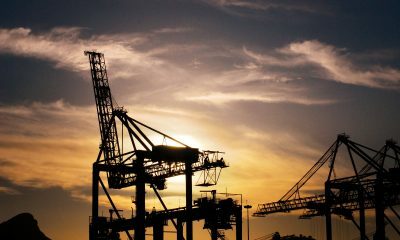 For example, Britain is South Africa’s 7th largest trading partner and South Africa is the largest recipient of foreign direct investment within Africa at 30%, with a particular focus on mining and financial services. The UK also receives 30% of South Africa’s fruit exports and 25% of wine exports. In comparison some Caribbean countries benefit from socio-economic development projects that are partnerships between the Commonwealth Secretariat, the ACP Secretariat and the EU. For these states Brexit could spell uncertainty regarding the continuation of such benefits, predominantly because their relations with the EU have always been via Britain. Britain should be cautious about using the Commonwealth as a tool for personal gain. 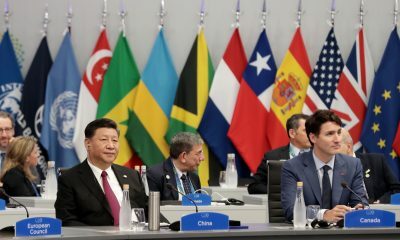 With the increasing popularity of regional memberships and newer political groupings like BRICS, the Commonwealth’s usefulness beyond sports and academic scholarships remains questionable. 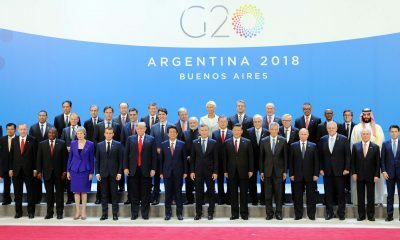 The group’s political dynamics have also changed: countries like New Zealand, Canada, Australia and Singapore are economically developed, others such as India are emerging middle income powers in their own right, while least developed countries like Tanzania continue to enjoy impressive growth rates through a variety of development partners. Britain would be mistaken to assume that Commonwealth countries would be interested in engaging with it without any concrete gains for themselves such as equitable trade and investment relations. Britain should also be cautious of pursuing a total leadership approach within the Secretariat and playing off its prominence within the Commonwealth against the EU, which remains a vital trade and investment partner through the EU-ACP Cotonou Agreement. Cotonou expires in 2020 and dialogues are already underway to negotiate a comprehensive replacement. The EU envisages an umbrella agreement amongst ACP countries based on shared values, interests and facilitating international trade. This would be combined with tailored agreements between the EU and ACP regional economic blocs. The question is whether Britain will be able to offer similar or better deals to its former colonies than Cotonou’s replacement. Britain: a conduit for EU-ACP relations? For those ACP countries for whom Britain has been instrumental in maintaining links with European countries, Brexit could spell disaster for their trade relations with the EU, together with being beneficiaries of EU-UK development projects. In a post-Cotonou, post-Brexit world, the UK should champion causes that are important to the ACP group: food security, climate change and infrastructure. By focussing on issues that have stagnated at bilateral and multilateral levels of discussion Britain could enhance its post-EU prestige. 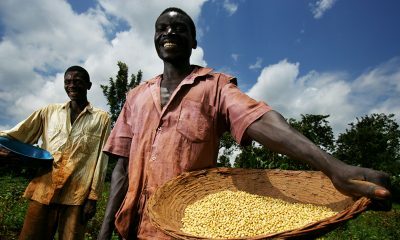 Championing issues relevant to developing countries would help it appear as an equal partner to its former colonies. Whether the Commonwealth can be used to escalate Britain’s prominence depends largely on whether Britain’s economic strength deteriorates as a result of a harmful divorce from the EU. 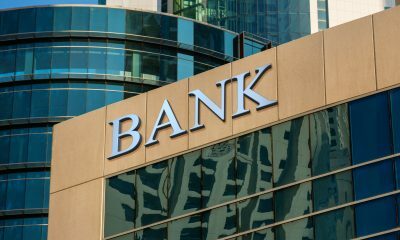 The loss of London’s prominence as the European financial hub could prove extremely expensive, and could adversely impact its cross-border banking activities that have recently expanded into Africa, particularly South Africa. In recent years the UK’s development assistance in Africa has moved beyond poverty reduction to include investments in businesses, research and development, as well as deeper diplomatic engagements. 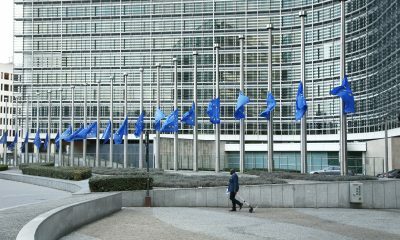 An expensive withdrawal from the EU could also see budget and personnel cuts to the UK’s Department for International Development, which would affect assistance to ACP countries. In short, a politically difficult and financially burdensome split with the EU would negatively impact African-UK relations and Britain’s ability to position itself as a post-Brexit global leader. African countries could use Britain’s experiences to improve trade relations among themselves, together with increasing self-reliance through greater levels of tax revenues, reducing sovereign debt and capitalising on remittances. In reality the UK‘s days of being a global super power are long gone, as well as much the UK’s international clout, which was vested in its EU membership. The political stability that once underscored British politics is also deteriorating. Britain’s opportunity to leverage the Commonwealth as a viable diplomatic and trade interlocutor is dependent on it becoming an independent leader outside of the EU – which is not guaranteed. If nothing else Brexit gives Africa the opportunity to reduce dependency on its former colonial power and strive for a partnership with Britain more prominent than it’s ever had before.